Jill Smith, nurse practitioner, outpatient pre-surgery, has been named the 2017 Pediatric Nurse Practitioner of the Year by the Ohio Chapter of the National Association of Pediatric Nurse Practitioners (NAPNAP) for her years of devoted service as program advisor to the organization. 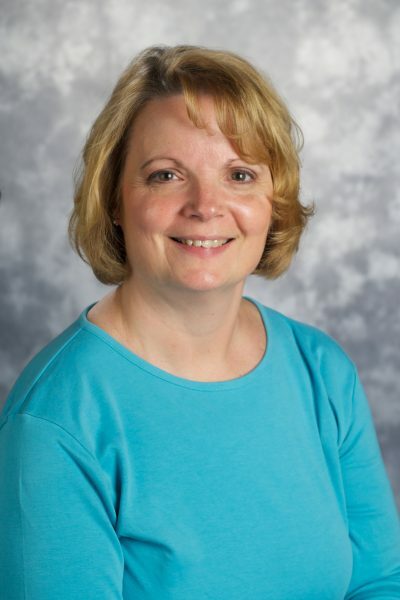 Nominated by the president of the Ohio chapter, Smith was lauded for her professional commitment to providing excellence in pediatric healthcare and precepting pediatric nurse practitioner students. A 31-year veteran of Akron Children’s, Jill credits her colleagues as the reason she’s remained passionate about her job. She says being recognized by an organization that strives to support the welfare of children and to promote pediatric nurse practitioners is a great honor.